Biomass fuels (firewood, cow-dung cakes, sawdust, agricultural residues / byproducts like rice husk, coirpith, etc) account for 75-80% of cooking energy fuel supply in rural households. 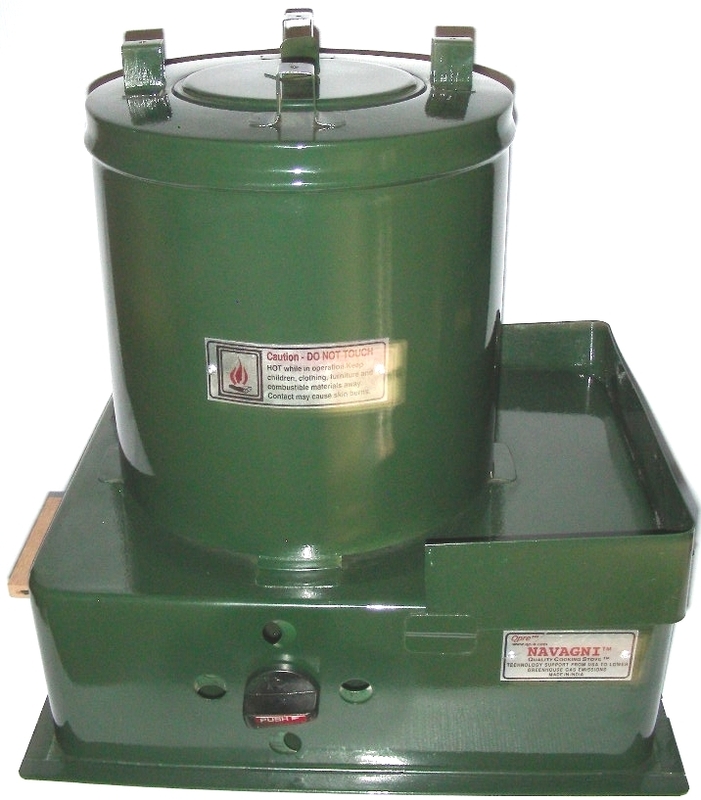 Stoves available (like Chulas) that use these biomass fuel create a hazardous health environment with the emission of large quantities of toxic gases, lot of smoke, prone to cause fire burns, etc. To quote a few researchers* - “women inhale as much pollutants as smokers smoking as many as 20 cigarettes a day”, “people exposed to this environment have an increased risk of acute respiratory infections, leading to bronchitis and even cancer”. Natural gas and Liquefied Petroleum Gas (LPG) burn much more efficiently than biomass fuels. Unfortunately rural folk cannot afford these fuels due to high cost and/or lack of availability. Most fear that the crisis of rising price of oil in the world market will force a majority of rural population and a few sections of urban population to use biomass fuels. With biomass fuels so widely used and no effective and affordable fuels for the masses in near sight, strategy to build and disseminate improved cooking stoves to promote a healthier cooking environment is a welcome progress in the right direction. Along with improved cooking stoves researchers have proposed that good ventilated kitchens will also help towards the cause. Navagni™ an improved biomass cooking stove from Qpre™ will help significantly to create a healthier cooking environment to all the biomass fuel stoves in use at present.